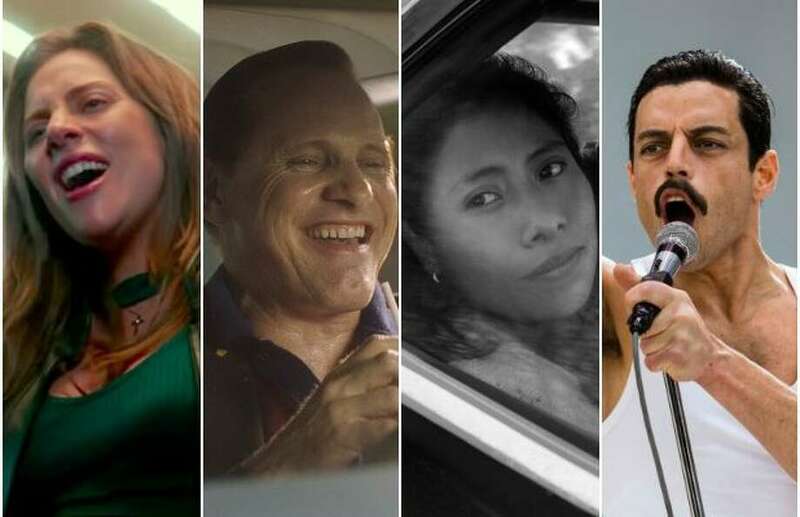 In the past couple years, a number of movie makers and actors with Connecticut ties landed Oscar wins and nominations, including Frances McDormand and Meryl Streep. At the 2019 Golden Globes, Wesleyan graduate Lin-Manuel Miranda was nominated for his acting performance in "Mary Poppins Returns." 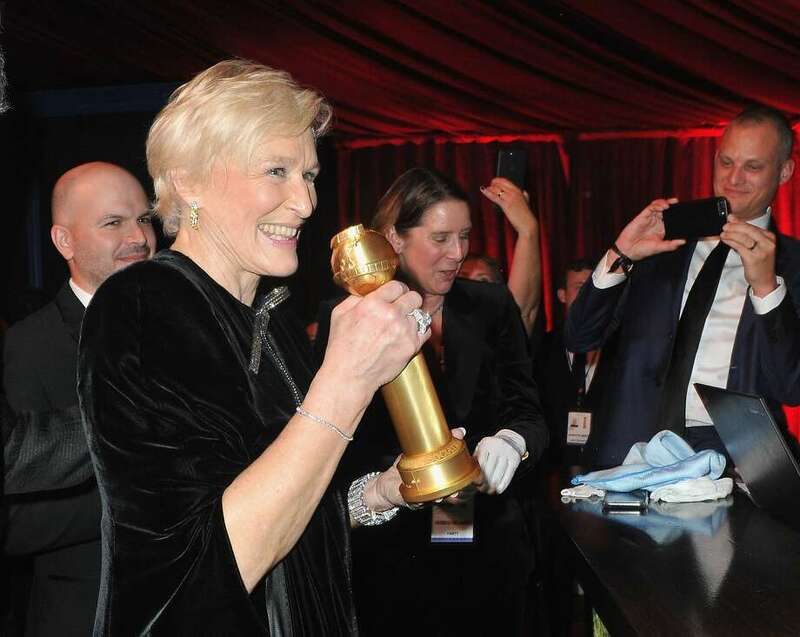 But at the Oscars, only actress and Greenwich native Glenn Close will be representing the Nutmeg State. Close is nominated in the Best actress category for her role in "The Wife." The film, which is not nominated for best picture, is about a wife who questions her life choices as she travels to Stockholm with her husband, where he is slated to receive the Nobel Prize for Literature. Close already won a 2019 Golden Globe for this role. Click through the slideshow above to see Connecticut's past Oscar winners and nominees. 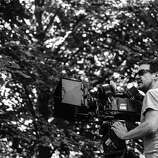 The Favourite, directed by Yorgos Lanthimos, and Roma, directed by Alfonso Cuarón, lead the nominees with 10 nods each, closely followed by Vice and A Star Is Born, with eight nominations apiece. Lindsey Bahr in Los Angeles contributed to this report.